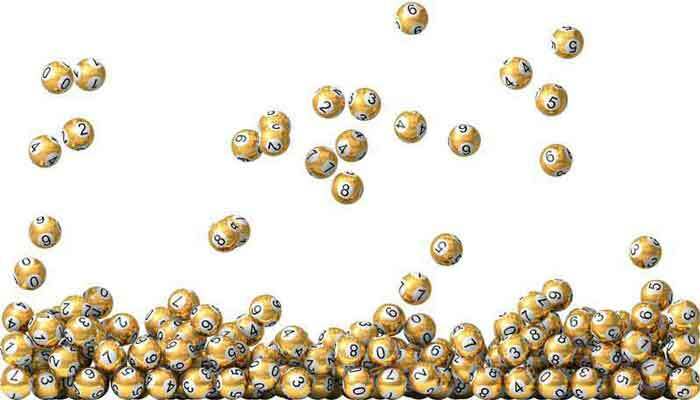 For European merchants, the lottery pool industry can be a lucrative one. Hitting the jackpot and distributing the winnings can be an amazing experience for you and your customers, but getting started with this business model might be difficult. One thing you’ll need is a good credit card processing solution—Instabill has you covered with its high quality lottery pool merchant accounts. To get started on your application for a lottery pool merchant account, just click the button above. If you have questions about our merchant services, select the live chat feature at the bottom of your screen to get in touch with a merchant account manager, or call us at 1-800-318-2713 to speak with a live representative. Looking for services for your multilevel marketing business? Don’t worry, we have a solution for you too. Take a look at our multilevel marketing merchant accounts page. Instabill proudly works with merchants who are considered high risk. Through our wide range of acquiring bank partners, our merchant account managers will be able to find a payment processing solution for you. Additionally, your acquiring bank will be eager to work with you, providing a reliable payout schedule that will allow you to make decisions more easily. With your merchant account, you may be able to accept payments in the world’s most popular currencies. Acceptable currencies could include British pounds, euros, and more. In addition, you could be able to accept payments from the most popular credit card brands like Visa, MasterCard, and others. Qualifying merchants will receive accounts connected to your acquiring bank’s secure, payment gateway. Every time a payment is submitted on your website, it will enter the bank’s payment gateway for processing. Once cleared, the funds will reach your merchant account. Additionally, your acquiring bank will perform a seamless payment gateway integration for you, giving you one less thing to worry about when running your business. Most merchant accounts have stipulations that limit the amount of money a merchant can make in a month. In an industry like lottery pools, however, this can be problematic. Large amounts of cash are often submitted each month, driving your processing volume up. With Instabill’s lottery pool merchant accounts, you could have access to an account that features generous volume caps, allowing you to earn as much as you can each month. Our wide network of acquiring bank partners allows us to find the perfect solution for you—one that will meet each one of your business needs and won’t limit you.